Amanda and I noticed a new gluten free bread at Costco, but never picked it up. That didn't stop one of readers to try it and send in her review of the product. 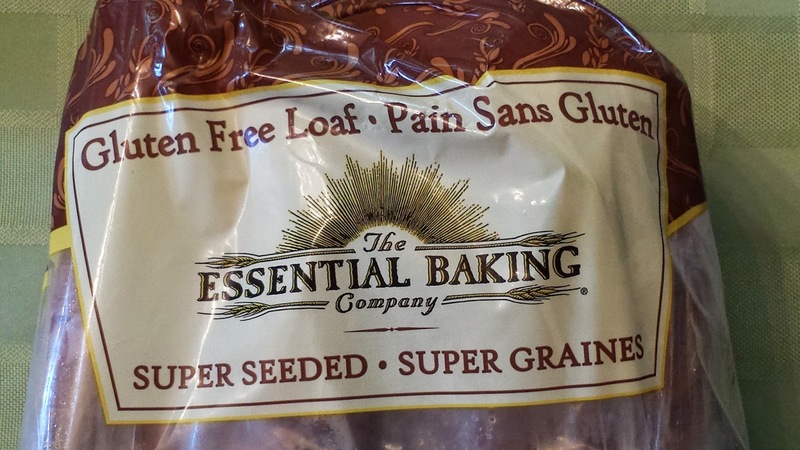 Check out Neva's review of The Essential Baking Company gluten free bread found at Costco. I found a new gluten free bread made by "The Essential Baking Company" at Costco, 50 Street location, last week and it is absolutely the best bread I have tasted since being diagnosed Celiac. This bread remains soft even after bring toasted or grilled. 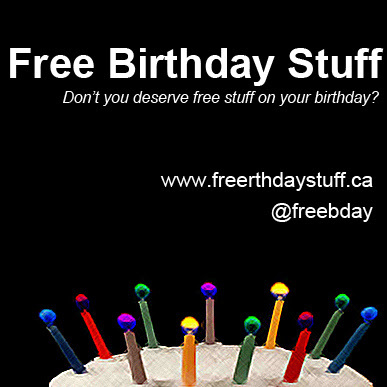 One would never believe it is gluten free! It sort of reminds me of the Silver Hills Squirrelly bread I used to eat prior to being diagnosed. I highly recommend if you enjoy a bread with sunflower seeds and flax, plus a huge benefit is the 5 grams of fiber each slice provides. The cost is $8.99 for a 2 loaf package. In my opinion, the competition is going to have to step up, alot, to beat this excellent gluten free bread.